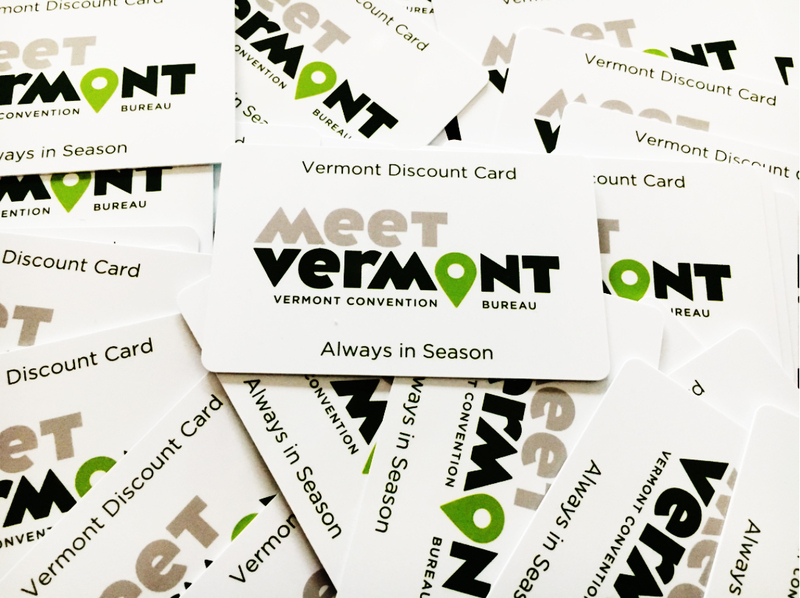 Please note: the Vermont Discount Card will be discontinued as of 9/1/19. 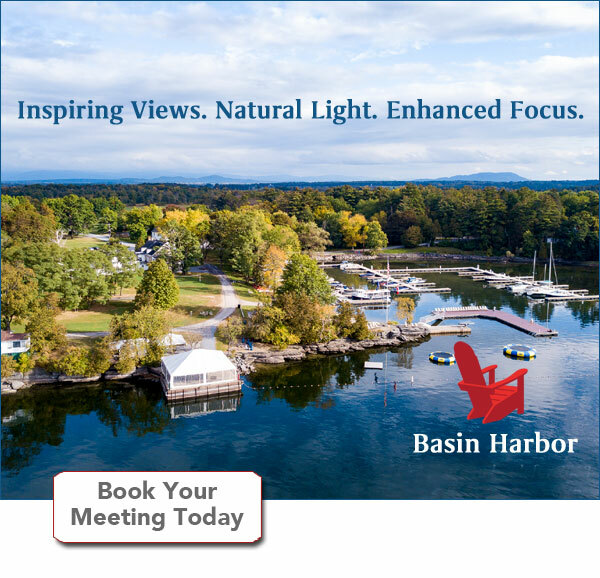 Vermont Discount Card holders are offered exclusive discounts on premier lodging, golf, activities, attractions, dining and more. Click on each category to view the participating businesses and their offers – All with your LIFETIME card!